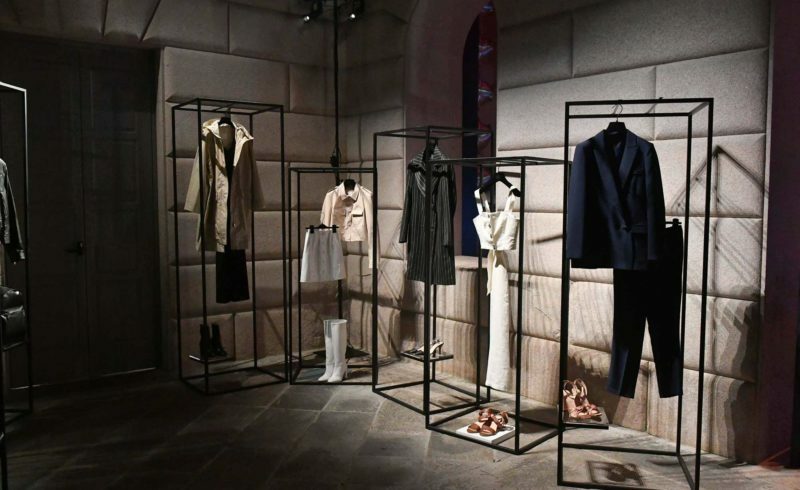 Technology merged with fashion in Milan last Tuesday evening, when YOOX unveiled its first own label collection of women’s and men’s easy-to-wear essentials; 8 by YOOX. 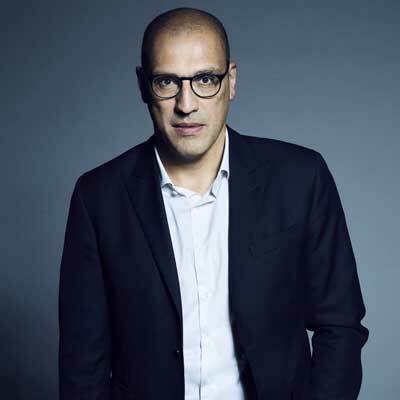 We sat down with Paolo Mascio, YNAP’s President of YOOX and THE OUTNET, to find out more about the collection, powered by artificial intelligence. Launch day must have been such a culmination of months of work for you and your teams, finally unveiling YOOX’s own label collection. If we look back to the drawing board for a moment, tell us, where did the name “8” by YOOX come from? 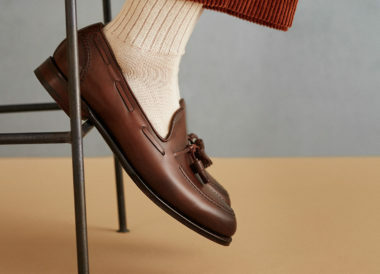 This collection is a big step for YOOX. Our own label is a natural evolution and the fruit of our 18 years’ experience as a multi-brand fashion e-tailer with enhanced customer interaction. I think it also anticipates our industry’s future, where technology and fashion will be increasingly interlinked. The 8 by YOOX logo is a play on the double “OO” of the YOOX brand name invented by Federico Marchetti back in 1999 and represents the pairing of the binary code that separates the Y and the X of the male and female chromosomes. The double “OO” refers to a technology always in dialogue with the human being. What kind of analysis do you conduct to get insights for your creative team? We are analyzing data from multiple sources. The tool we have developed internally uses AI, in the form of image recognition and hashtag searches, to scan social channels and online publications in our key markets. We then combine all of the above with predictive indicators, and our own unique customer insights, to identify and extract long-term trends. Can you talk us through the process involved in developing the collection from there? The output of the analysis process I just described is a dynamic mood board which our in-house product team at YOOX then takes and translates into a collection of lifestyle essentials. With data and AI being so central to the collection’s development, we can ensure the result is an offering that perfectly matches what our customer wants.